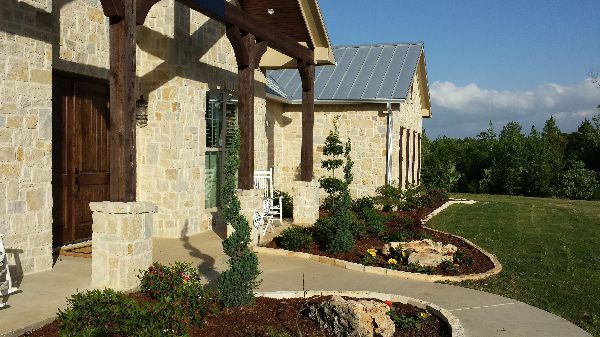 Family owned and operated since 1966, Tyler Sprinkler & Landscape has proudly served the residential and commercial landscaping needs of Tyler, TX for over 50 years. When you work with us, you get the wisdom and experience of one generation as well as the energy and fresh ideas of the next. Here at Tyler Sprinkler & Landscape we are dedicated to serving you, and that means customer satisfaction is our number one priority. Owner Steve Wilson personally comes to each estimate appointment. All of of our staff is capable, knowledgable and accomodating throughout your experience with us. 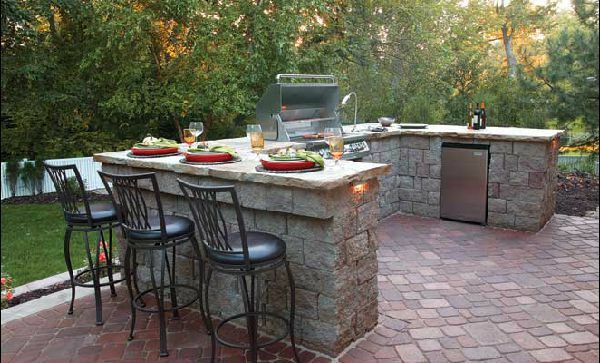 We want you to feel confident about trusting us to make your outdoor space everything you need or want it to be. We love to hear your ideas, and walk with you through the process of turning your ideas into reality! 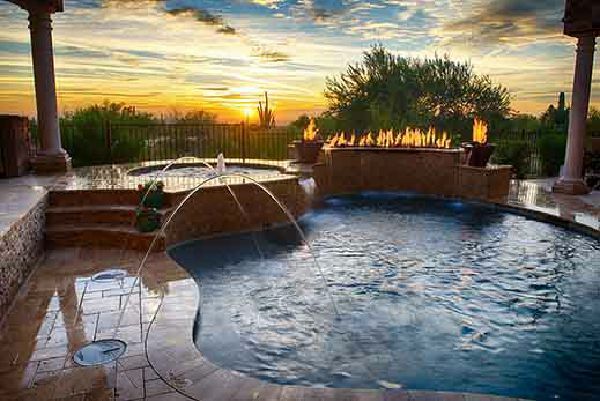 Tyler Sprinkler & Landscape partners with Azalea Pools to provide complete outdoor design and construction for creating your outdoor living space. 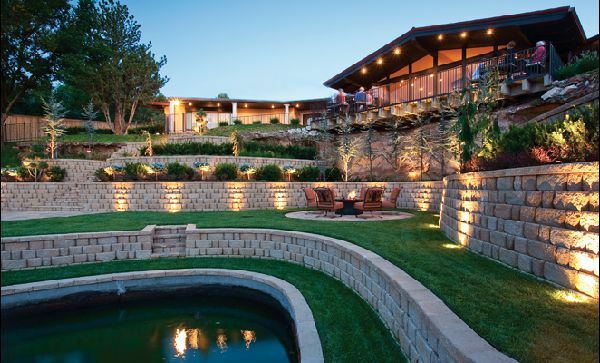 Your outdoor living area should be unique, reflect your lifestyle, and provide a relaxing environment. Whether you have an existing landscape that needs redesign or if you want to create a whole new look, our experienced team can handle the job! For more information contact us at 903-882-3173 or fill out the contact form.